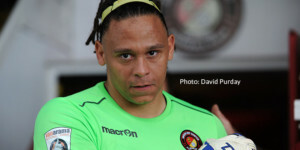 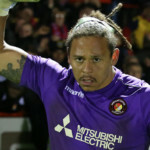 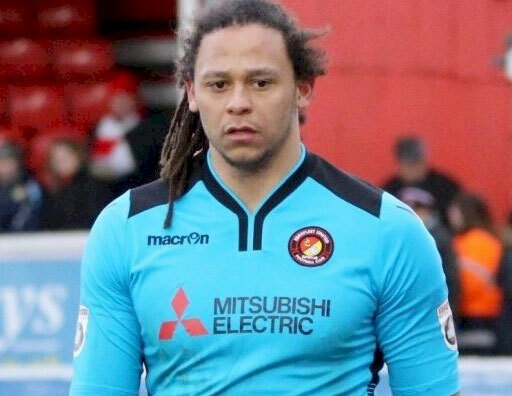 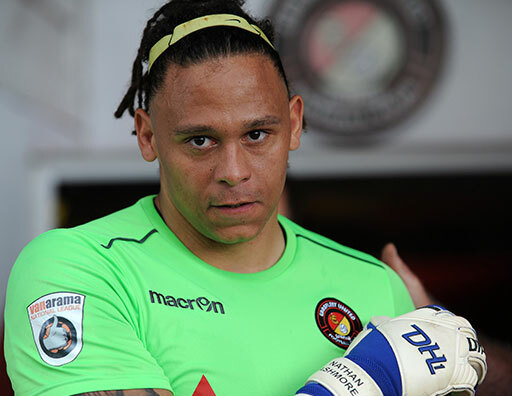 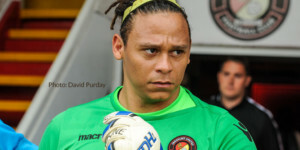 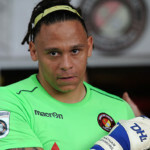 Nathan is one of the league’s most highly-rated goalkeepers and was signed for a fee from Gosport Borough in March 2016. 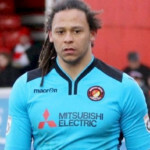 He began his career on the south coast with Gosport’s neighbours and rivals Havant & Waterlooville, coming through the Hawks’ Academy and breaking into the first team in 2008. 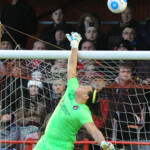 He moved to Gosport, initially on loan, in 2011 and produced such displays that his stay was made permanent. 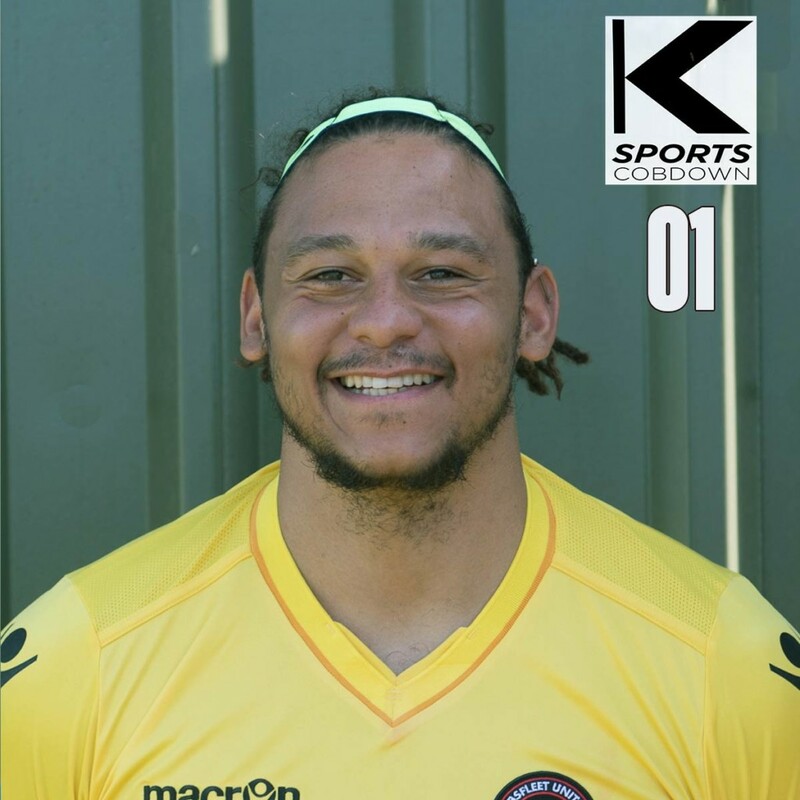 Over five years, Nathan was instrumental in helping Gosport win two successive promotions, reach an FA Trophy Final at Wembley and become a play-off-challenging force in the National League South. 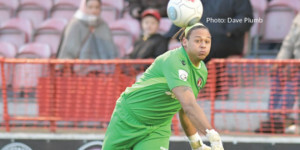 He impressed on several occasions in Gosport colours against the Fleet and manager Daryl McMahon was quick to make his move for a goalkeeper who has attracted plenty of attention from Football League scouts. 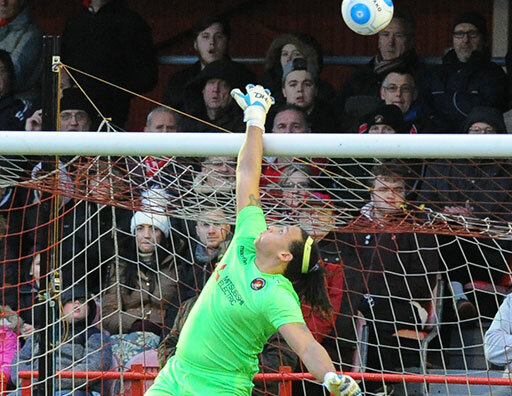 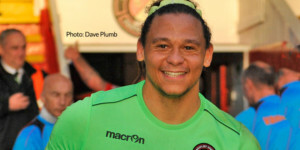 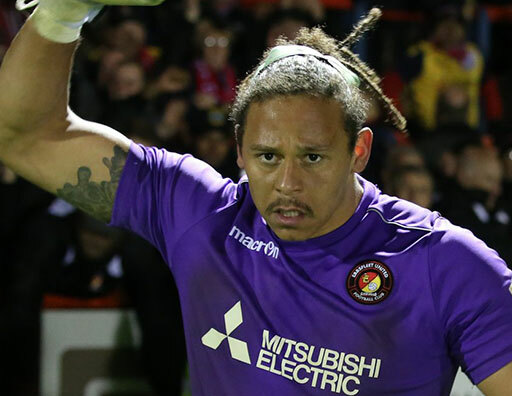 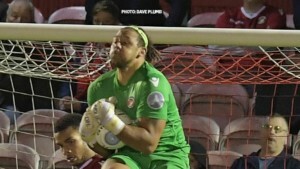 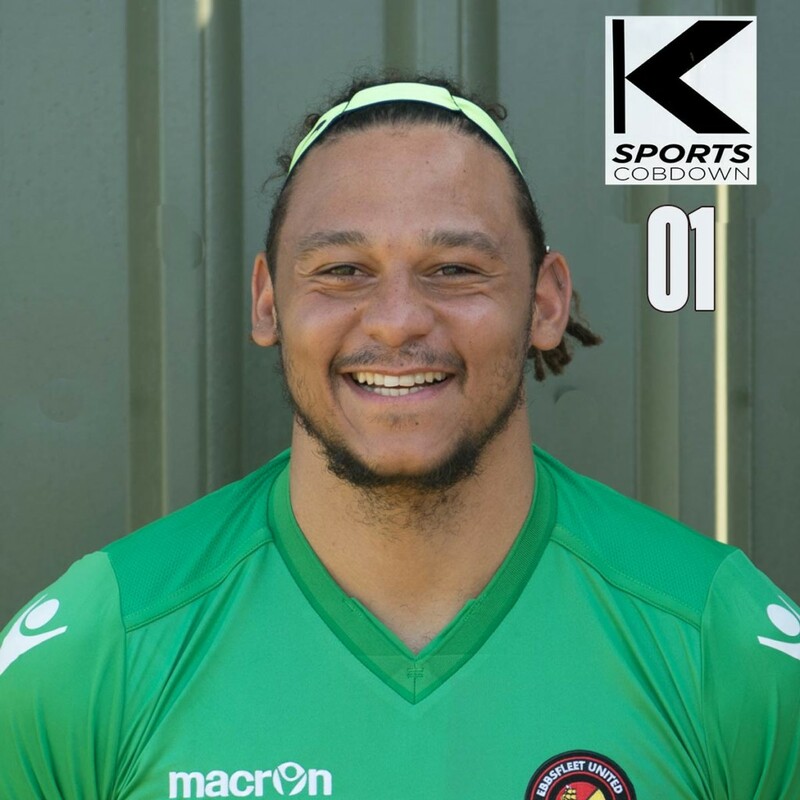 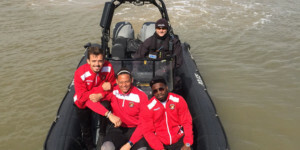 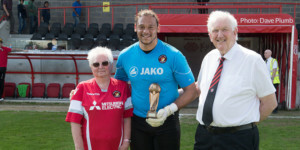 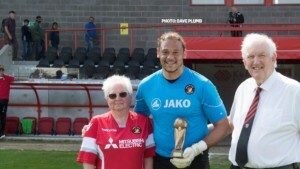 Nathan has firmly established himself as a cult hero among Fleet fans with a series of fantastic displays and the immensely popular goalkeeper passed the 100-game mark for the club in 2018. 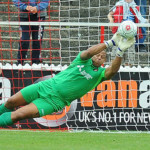 Vote for Nathan! 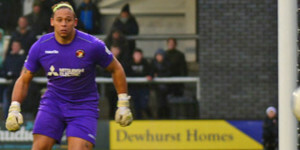 Plus two England C call-ups!